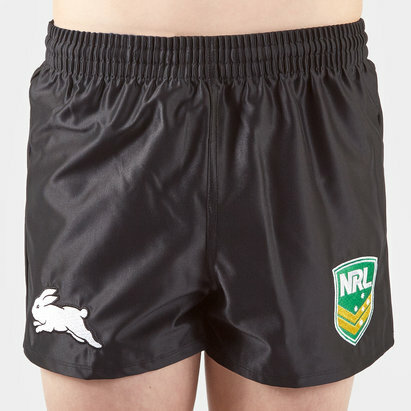 As a founder member of the New South Wales Rugby Football League, South Sydney Rabbitohs are among Australia’s most historic rugby league clubs. 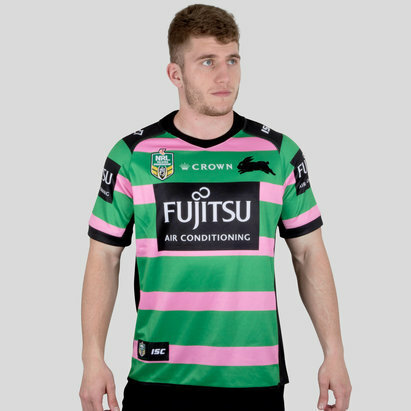 If you’re a proud Bunnies fan, then you’ll no doubt want to wear your team’s colours with pride – and here at Lovell Rugby, we have official South Sydney Rabbitohs replica shirts in adults’ and kids’ sizes. 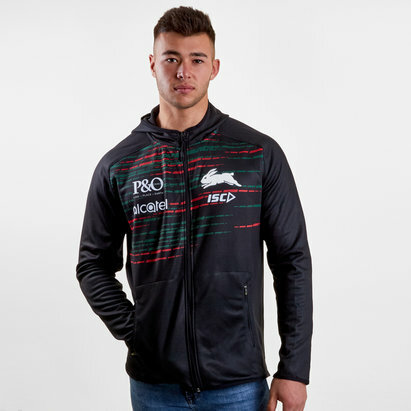 Check out our South Sydney Rabbitohs range today.